The sun is shining over Jerusalem, Israel streets. 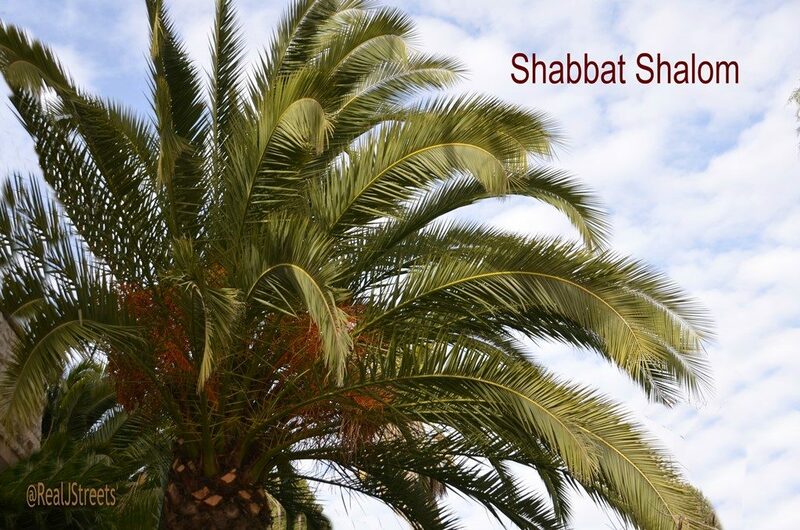 Friday there is much to do in the kitchen to prepare for Shabbat. However, it is so good to get out and walk and see the wonderful sights. 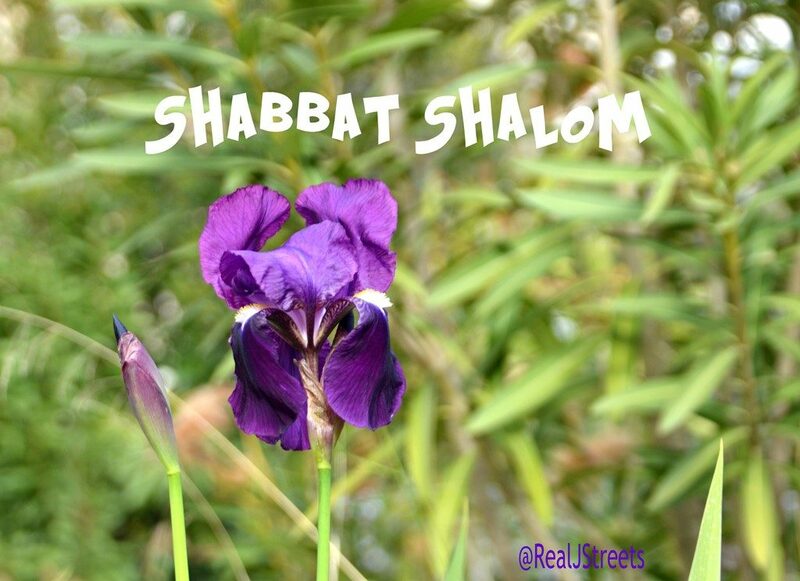 I made two posters for Shabbat Shalom, but could not decided which to use. It’s a double month of Adar, so I decided to post them both. Inspired by the flowers blooming this time of year.